The Willamette Valley has been dubbed “the grass capital of the world” – great news for people who make their living off the land, but troublesome for those with allergies in Salem. Spring is especially bad. That’s when plants and trees begin to bloom, releasing pollen into the air and causing misery for a large number of residents throughout Oregon. In addition to the usual litany of symptoms we associate with allergies – sneezing; itchy, watery eyes; sinus pain and pressure – hearing can also be affected. Oregon residents weary of the seemingly endless winter rains tend to look forward to spring with unbridled enthusiasm, but the season’s changeable weather can put a literal damper on all that goodwill – especially when it contributes to allergy symptoms. The Asthma and Allergy Foundation estimates between 10 and 30 percent of Oregon adults suffer from seasonal allergies, and up to 40 percent of children. Allergies are the result of the immune system’s attempt to protect the body from external threat by releasing histamine into the bloodstream, increasing mucus production and leading to the classic symptoms listed above. Because the ears share a common pathology with the sinuses, they are affected, too. Much of this can be blamed on atmospheric pressure. When the barometer rises and falls quickly with passing storms, a pressure imbalance can occur in your ears, leading to a feeling of fullness and a “popping” sensation. Seasonal allergies exacerbate the problem; they can cause swelling of the Eustachian tube, a narrow organ that helps regulate pressure in the ears. Those with Meniere’s disease, an inner ear disorder where fluid buildup causes hearing loss, tinnitus, and vertigo, suffer the worst. Changes in atmospheric pressure worsen symptoms. 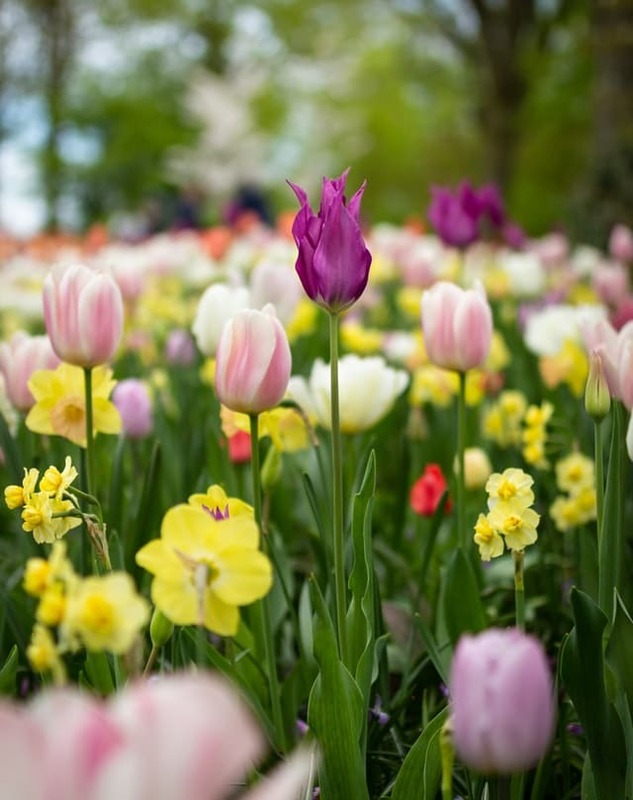 Your Salem audiologist recommends a number of treatment solutions for springtime allergies. Over-the-counter antihistamines and decongestants should provide immediate relief in the short term. You might need to modify your lifestyle through dietary changes and increased exercise for lasting relief or consider immunotherapy (allergy shots or oral drops) if symptoms are especially severe and other remedies prove ineffective. It’s important to make an appointment with a Salem doctor if you are experiencing pressure in the ears related to spring allergies. Left untreated, this can lead to ear infections and, eventually, hearing loss. We want you to enjoy our fine spring weather without worrying about your long-term hearing health!